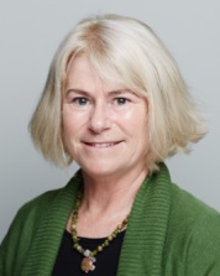 Di Cook is Professor of Business Analytics in the Department of Econometrics and Business Statistics at Monash University. She is a Fellow of the American Statistical Association, elected Ordinary Member of the R Foundation, and past editor of the Journal of Computational and Graphical Statistics. She received her Statistics PhD from Rutgers University, NJ, on research in interactive graphics for high-dimensional data, and an undergraduate Bachelor of Science from the University of New England. Effectively plotting data motivates her research in many different directions, from high-dimensional spaces to bridging the gap between confirmatory and exploratory statistics, and experimenting with new technology, like virtual reality and eye-trackers.